When it comes to using natural stones for anything from floor tiles to wall cladding, travertine is hard to beat. 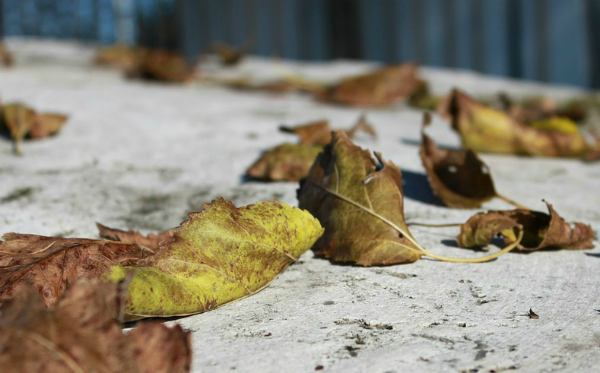 If you care for it properly, travertine should last for many years as a beautiful, low-maintenance surface. Travertine is a light or white colored rock created in mineral springs. You can use this highly versatile stone for a wide variety of purposes. It’s durable enough to use in paving, with an elegant Romanesque appearance that adds character to interior rooms. It’s important to have travertine laid and installed by professionals, for best results. Here are some favorite ways of using natural travertine stones. Travertine looks fantastic in floor tiles for living areas, including kitchens, bathrooms, hallways and entrance foyers. It comes in a variety of different patterns, making it easy to choose tiles that work with your existing decor. Travertine is often sold in limestone or marble form to use in wall tiles to help keep a room warm. As a sedimentary rock, travertine is made up of calcite, so it’s a soft stone that looks best when kept in its native matte finish to create a natural look. Rustic travertine paving can add beautiful depth and character to any outdoor area. It doesn’t hold a shine, so it works best with a smooth, matte finish. 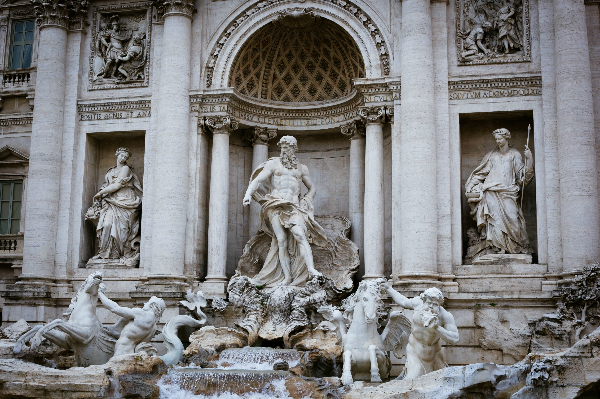 The Trevi Fountain is a famous water feature in Rome, Italy, that has been standing for 300 years and this is made from travertine showing just how durable this stone can be. There are lots of different types of natural stone floorings to choose from, and everything from attractive granite pavers through durable warm travertine can be used both outdoors and indoors to create a natural home. Travertine often has small holes in the pavers, which adds to their charm. It’s up to homeowner whether the holes are left open or filled in, usually with beige or ivory color. Companies with expertise in natural stones such as Mataka supply pavers in Perth can give you a hand in determining which stone to use and how to best use it for your home. 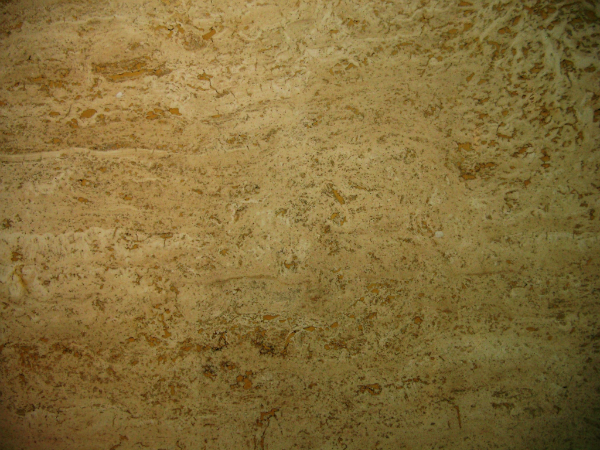 Travertine is readily available, as it is one of the most widely used stones in the building industry . It can be used for anything from walls to flooring . It’s easy to maintain and repair. It doesn’t absorb heat, so it is perfect in warmer climates . These benefits make travertine one of the most popular natural stones for use in paving and tiles. This post was underwritten by Mataka; please read my disclosure here.